How would you feel knowing that you were being compensated for your work based off of a law that was written in 1909? Now you know what it feels like to be a songwriter in the United States. On Tuesday, Sept. 18, the U.S. Senate passed a bill that is set to redefine how songwriters are compensated in the current music industry landscape. This bill is known as the Music Modernization Act, or the “MMA,” and it’s a big deal because it it the first major piece of legislation related to music in almost 20 years. It’s no secret the U.S. government’s approach to music in legislation has been notoriously behind the times. As noted by Forbes, the federal government controls close to 75% of what songwriters are paid today and it’s based off of a law created in 1909. Recorded music didn’t even exist in 1909. So why hasn’t there been change? Luckily, the bipartisan support around this bill is strong, with publishers, writers, labels, performance rights organizations, and streaming platforms alike are showing camaraderie like never before. 1. Establish a formalized body run by publishers and self-published songwriters to administer the “mechanical licensing” of compositions on streaming services like Spotify and Apple Music. This will be known as the Mechanical Licensing Collective and it will be responsible for collecting and paying out royalties from digital service providers (known as DSPs), such as Spotify and Apple Music, to songwriters. Currently, DSPs have worked out individual rates with each PRO, distributor, label, publisher, etc. that are benefiting major labels (and by extension, artists), and claim the money is being trickled down through to the songwriters. It’s no secret that transparency is becoming a bigger and bigger issue in the music industry, but the MMA is hoping to change that. 2. Fund and create a comprehensive database that makes matching songwriters and publishers to sound recordings easier. Hey @NeYoCompound! Thanks for being part of the #StandWithSongwriters video! Please RT & spread the word! Songwriters across America need help to modernized our music licensing system. 3. Replace the flawed legal standard with a “willing buyer/willing seller” standard. The current law assigned the Copyright Royalty Board with charge of setting statutory rate. This legal standard has ensured that rates do not reflect market value, but the MMA would like the court to consider free-market conditions when determining rates, i.e. get better rates for songs. The MMA will also implement a “wheel” approach to setting rate disputes by rotating through court judges rather than having performance rights organizations or licensees being assigned one, as it is currently dictated in copyright law. 4. Recognize adjunct creators, such as producers and engineers. Known as the Allocation for Music Producers Act within the bill, producers and engineers can expect to see improvements in royalty payouts. The Verge points out how adjunct creators have never been mentioned in copyright law. So how have they been paid? Historically, they have been responsible for cutting their own deals either through an up front fee or the backend of a master, to name a few. 5. Ensure royalty protection for pre-1972 performances. The Copyright Act of 1976, which amended major parts to the Copyright Act of 1909, widened the scope of “performance” types, such as radio, live performance, interactive radio, etc. Do you know which performance type has not been amended to be defined in this law? Streaming. If a song is being streamed, but recorded before February 1972, that songwriter is not being compensated even one cent from those record streams. The CLASSICS Act of the MMA, Compensating Legacy Artists for their Songs, Service, and Important Contributions to Society Act, is out to change that. 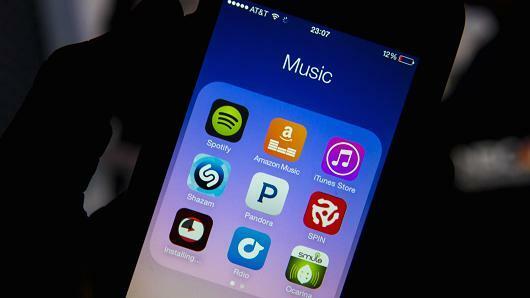 This bill isn’t perfect, but it is finally modernizing the process of music licensing. Streaming came and disrupted the industry, and if the government is going to regulate how money is paid out to creators, then it needs to keep up. 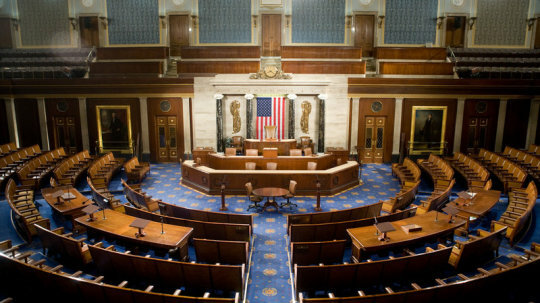 The bill was passed by the U.S. House unanimously back in April, and now it has unanimously been passed by the U.S. Senate. Per the laws of checks and balances, and after reviewing how a bill becomes a law with the help of School House Rock, the bill is off to be reviewed by the President. 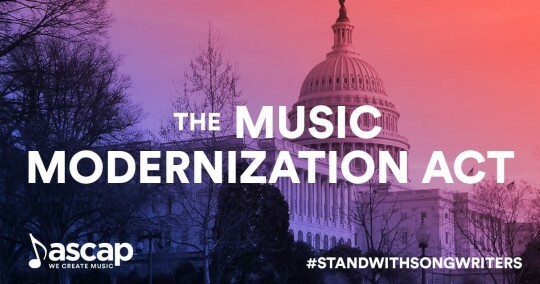 To learn more about the Music Modernization Act, check out the bill at Congress.gov and continue to watch its journey! December 20, 2018 The A&R behind hits such as Halsey’s “Without Me,” G Eazy’s “Him & I" and Selena Gomez's "Back To You" shares all. March 19, 2019 Who do you hope to see at this year's Lollapalooza?